Mark your calendars True Blood Fans! True Blood’s Lafayette, Nelsan Ellis is scheduled to appear on the Today Show, Monday, July 21, 2014. Will make every effort to catch him on Today. Thanks for letting us know. Can you get a link for the people who can’t watch this please? So glad he is in the James Brown flick. 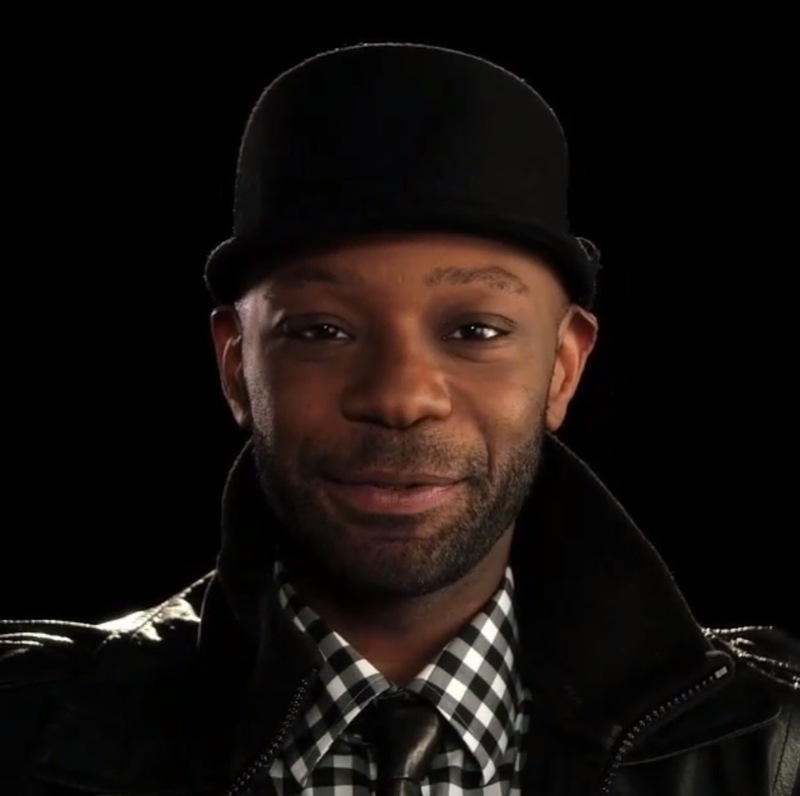 U go Nelsan.